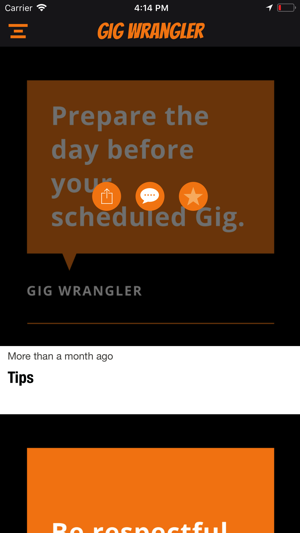 Welcome to Gig Wrangler, the best place for employees to find work Gigs that work with their schedule, and for employers to find great quality employees to work their Gigs! 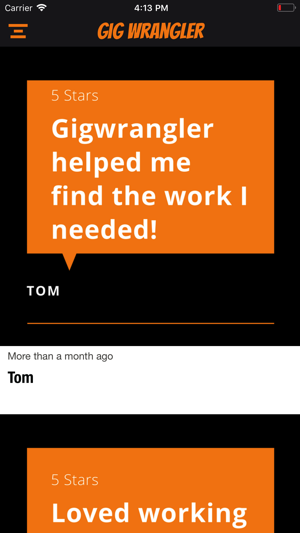 If you are looking for upcoming work opportunities near you, check out Gig Wrangler to see what new opportunities are coming up for work that is convenient for your schedule. 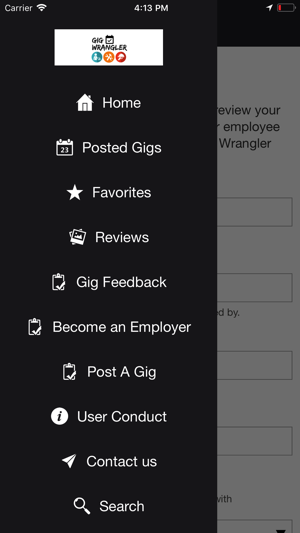 Build your resume by trying out different work gigs in various industry types. 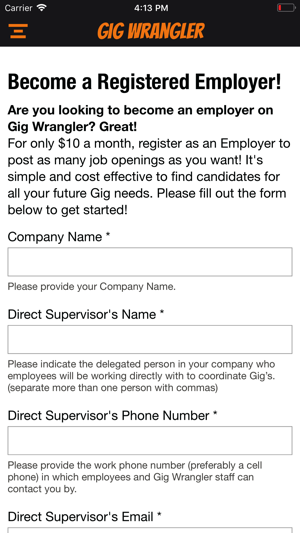 Gig Wrangler is great for employers too! 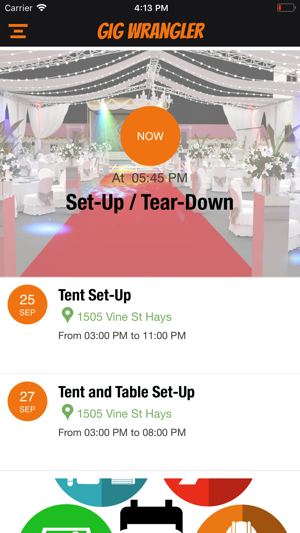 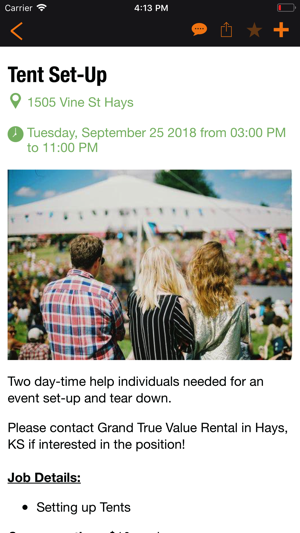 Sign-up to ‘Post-A-Gig’ and find the quality employee help you need today!